For versions of the Bandstand TV special The Best of ABBA (Filmed on 11 & 12 March 1976) to be sold overseas, it was re-packaged as ABBA in Australia (sometimes known as ABBA Down Under), and this version showed ABBA out and about on The Hawkesbury River; having a barbecue; at the Koala Sanctuary at Bobbin Head and at Taronga Zoo filmed on 6 & 7 March - and slotted into studio performances from The Best of ABBA. The songs included the same line-up as The Best of ABBA except Tropical Loveland which was played over footage of them travelling on the boat to and from their beach barbecue. The closing credits for this version showed footage of them trying to throw boomerangs to the tune of .... Bang-A-Boomerang. Dancing Queen (NB. this was NOT included in The Best of ABBA). Another version of ABBA in Australia has the closing medley of songs from the The Best of ABBA (ie. Australian version in the studio only) played over the end credits. NOTE: Dancing Queen was recorded for use later in the year for use with the planned next single - and was filmed under strict security. 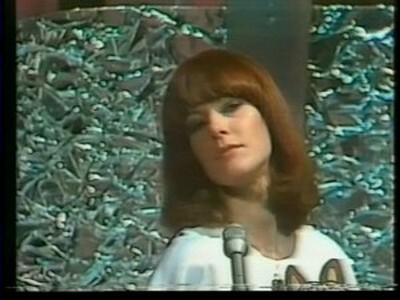 This performance was included in ABBA in Australia but NOT in The Best of ABBA. 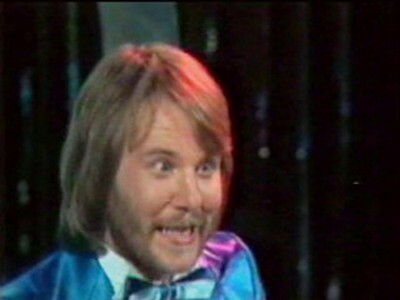 It was shown on the UK's Top Of The Pops programme and also on Bandstand in Australia in 1976. 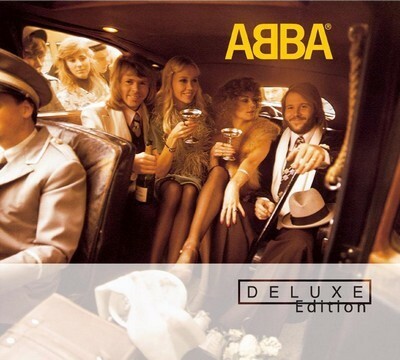 ABBA in Australia has been official released on the CD/DVD ABBA Deluxe Edition and has been broadcast in Sweden.